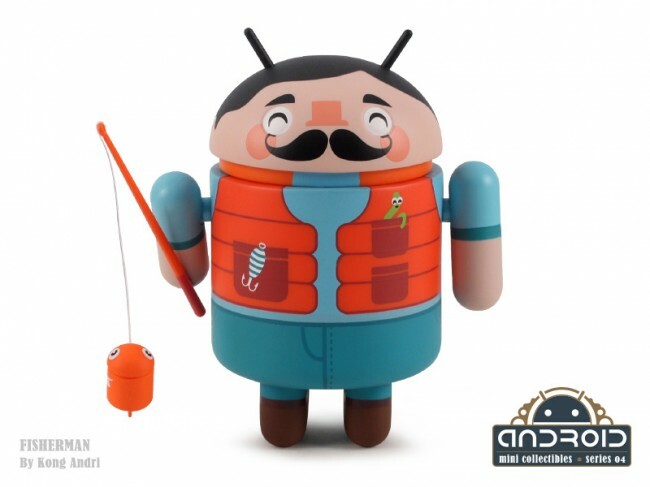 As you have probably realized over the last couple of years, we’re big fans of Android collectibles. 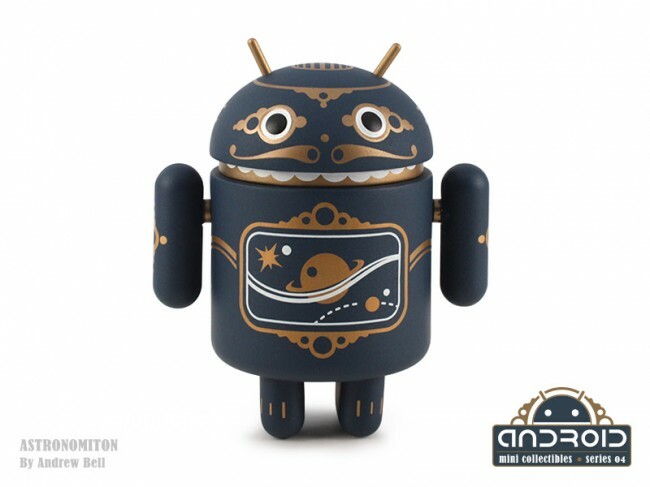 Each time the folks at Dead Zebra post up a new series or limited edition Bugdroid, we’re all over it. Like earlier this week, when “the vault” opened, giving us a second stab at some of the rarest of the limited runs. Or coming soon, when they release Series 04. That’s right, Series 04 is done and in preview mode. DZ has already posted up the first two collectibles (“Astronomiton” and “Fisherman”) for the collectors in the building to see, one of which was done by Andrew Bell, the other by Kong Andri. Like Series 03, there are all sorts of collaborations with artists like Kong, Sergio Mancini, Fakir, Shawnimals, kaNO, Kronk and Scott Tolleson. We’ll be keeping an eye on the previews, but we were told to expect the full boxes within a few weeks. Anyone else excited as we are?